Fantasy Flight are one of the best known board and card-game studios out there, in large part due to their clever bridging of the gap between tabletop and modern media. Flashy video tutorials and integrated tablet/phone apps define many of their titles, such as XCom: The Board Game. The company has clearly decided that it’s time to take another step closer to digital, and have announced a new company division; the purely digital-focused Fantasy Flight Interactive, and they’ve got their eyes on PC as a primary platform. As fas as I’m concerned, nothing is a match for Netrunner, but the PC has no shortage of card games worth playing. Fantasy Flight are keen to stress that their Interactive division won’t be directly adapting their board and card games into digital form. 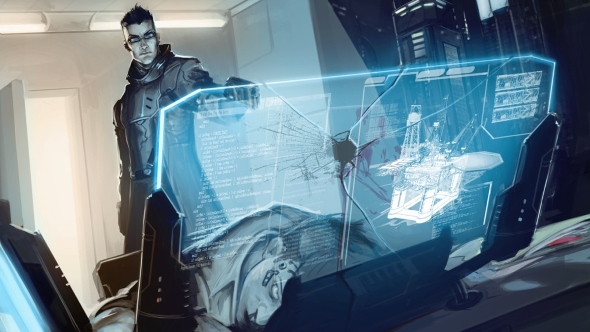 While this does break my heart a little (I may commit actual murders if it has any chance of getting me a digital version of Android: Netrunner), it does open up some exciting doors of its own, given the range of interesting properties the company holds, and how they could be expanded into other game genres. Fantasy Flight Interactive is being headed up by former Irrational and Human Head big-wig Tim Gerritsen, who had previously been involved in the production of Bioshock Infinite, Prey (the original, not 2017’s) and Rune. While definitely a man with some managerial experience, the real heroes are going to be the rank-and-file developers. It’ll be interesting to see whether any memorable indie names pop up. Fantasy Flight themselves will still be working on hybrid digital/tabletop games, as well as direct digital adaptations of some of their properties such as the mobile versions of Elder Sign: Omens and Battlelore: Command, but now I’m hoping that we get a proper Android: Netrunner RPG or immersive sim at some point in the future – it’s a setting ripe for just about any genre, from coldly satirical corporate business sim, to cyberpunk FPS. 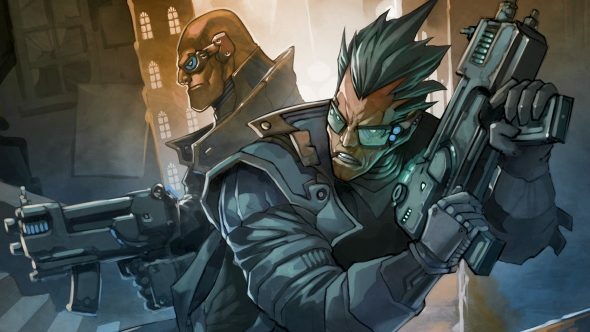 While no games have been unveiled yet, it was announced that Fantasy Flight Interactive already has some PC projects in the works, with titles set for Steam release at some point in the not too distant future.